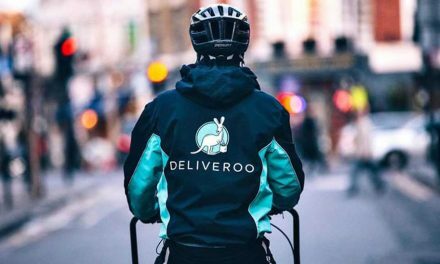 A group of riders working with Deliveroo in London are taking legal steps in their bid to win union recognition. 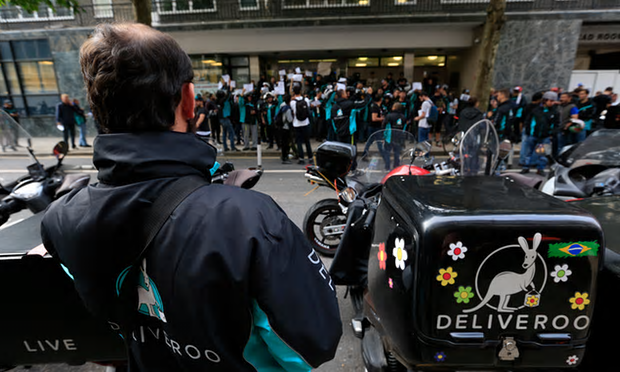 The riders in question want Deliveroo to recognise the Independent Works Union of Great Britain (IWGB), so the union can bargain on their behalf on issues such as pay and conditions. Essentially, these riders want to be recognised as workers, rather than self-employed contractors. IWGB general secretary Jason Moyer-Lee said that the union was seeking a collective bargain agreement with Deliveroo. 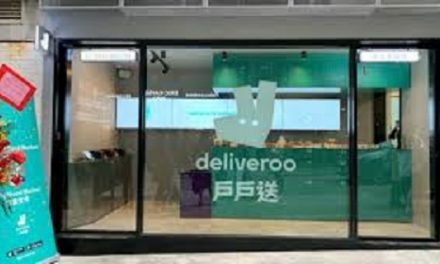 “If Deliveroo ignores or rejects our request, then we will take them to tribunal and ask for a declaration that Deliveroo must engage in collective bargaining with us,” said Moyer-Lee. Deliveroo maintains that its riders are self-employed contractors, not workers. 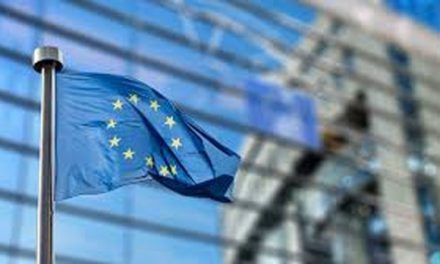 However, a recent ruling regarding another “crowdsourced” transport app – Uber – may have set an important legal precedent for the “gig economy” in the UK. On 28 October, a London employment tribunal ruled that Uber will have to offer its drivers a guaranteed minimum wage and holiday pay. 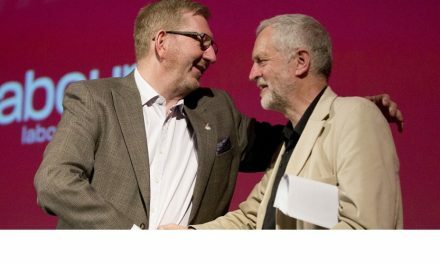 The GMB union – which brought two test cases to the Central London Employment Tribunal – described the ruling as a “monumental victory”. The IWGB’s Facebook page has a notice that its Couriers and Logistics Branch will be holding a Deliveroo Campaign Public Meeting tonight (8 November) from 19:00 to 21:00 at the Marchmont Community Centre.